Were you eating dirty before? Seriously. That’s the response I go today when trying to explain to a family member that I have some important goals coming up and I’m making a real commitment to eat clean in the coming weeks. No, I wasn’t eating dirty before. It sounds gross. There are lots of rules and schools of thought. 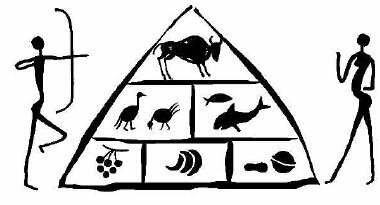 Some believe it’s a full caveman diet where if you couldn’t grow it, catch it or kill it, you can’t eat it. Some believe it’s just cutting the evil big corporation junk food out of your life. I don’t CARE if you have the calories spare. Say no. For me, it’s somewhere in between. Eat five to six times a day – three meals and two to three small snacks. 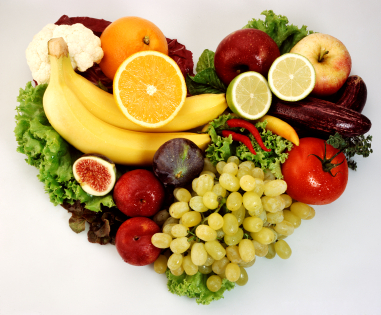 Include a lean protein, plenty of fresh fruit and vegetables, and a complex carbohydrate with each meal. This keeps your body energised and burning calories efficiently all day long. Drink at least two litres of water a day (preferably from a reusable canteen, not plastic; we’re friends of the environment here!). Get label-savvy. Clean foods contain just one or two ingredients. Any product with a long ingredient list is human-made and not considered clean. Avoid processed and refined foods such as white flour, sugar, bread and pasta. Enjoy complex carbs such as whole grains instead. Know the enemies. 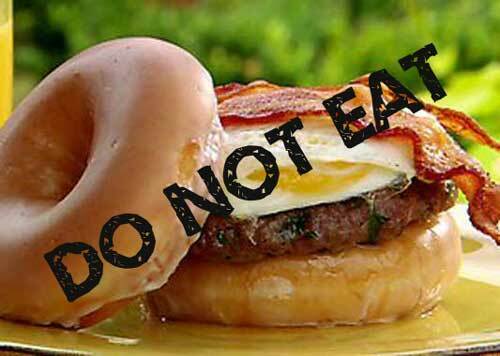 Steer clear of anything high in saturated and trans fats, anything fried or anything high in sugar. Consume healthy fats (essential fatty acids, or EFAs) every day. Learn about portion sizes and work toward eating within them. Drink water with a lemon wedge instead. A glass of red wine for a special occasion is OK but it should be a rare indulgence. The health benefits of red wine are reversed after more than one glass a day. Slow down and savour. Never rush through a meal. Food tastes best when savoured. Enjoy every bite. Make it a family affair. Food is a social glue that should be shared with loved ones. Improve the quality of your family’s life along with your own. Thanks for your message TIffany. I do apologise as I had not seen the message on the post and had fully credited and linked your information. I have now removed all of your content and any referral and links to you from from the post and blog.